The festive season is fast approaching and for many car dealerships, it can be the busiest time of the year. As your customer base increases, it is important to make sure you take advantage of the lead up to the holidays. Keep reading to discover 5 tips to market your BMW dealership over Christmas and the start of the New Year! Have a prompt and responsive customer service. You will have more interest in your dealership leading up to Christmas. For this reason, you need to put extra effort into your customer service. For instance, you could provide intensive training for your customer service team. This will help your employees cope with the busy season. If your team is prepared, you can market your company and respond effectively to an increased demand. Create stunning marketing content specifically for the holiday periods. If you want to appeal to more people, invest money in holiday-themed marketing content. A picture is worth a thousand words, and there are many psychology studies that back this claim. Make sure you hire an experienced graphic designer. He or she can help you create your festive marketing content. Powerful designs will help you to reach out to your customer base about new deals and products. If you have any sales or special offers, make sure you advertise them properly. Over the Christmas period, many businesses will offer special holiday promotions and discounts. 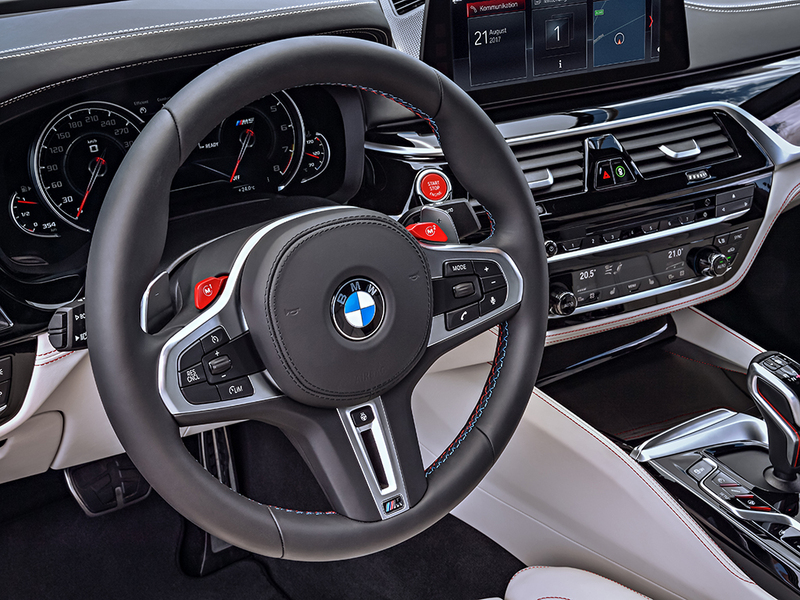 However, many BMW dealership owners don’t advertise effectively. You can print posters, personally tell customers in store, and post on social media. Whatever you need to do to get that deal out there! There is no point having a Christmas deal if no one knows about it. Be active on visually-focused social media platforms, like Instagram and Tumblr. 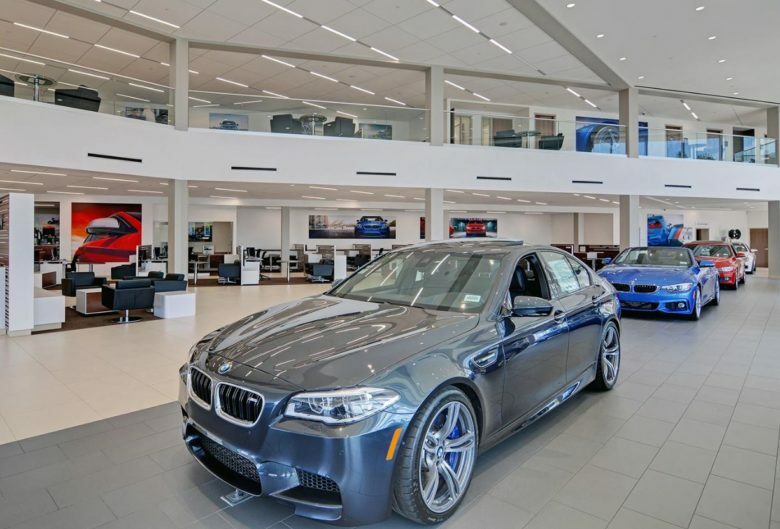 Social media is the most effective way to get your BMW dealership noticed. Many marketing studies suggest that people respond strongly to visual media. This is why many major brands and companies have a team that focuses on social media content. The holiday season is a great time to start working on your social media game! Use Instagram and Tumblr to present products and share your visual brand! Develop a strong email marketing campaign. If you don’t already focus on email marketing it’s time to get started! Emails are a simple and effective way to communicate with past and future customers. People sign up to email subscriptions if they had a positive experience with a company. They also sign up if they are interested in a company, or in what it offers. This is why it’s important to sign up every client who makes a transaction with you. This way, you can keep them engaged with your dealership. It’s also a great idea to include an email subscription form on your website. This means that any potential customer will have the option to learn about deals and more. There are many ways to develop a strong email marketing campaign. First, make sure you have a personal and engaging subject headline. Mentioning the user’s first name in the heading can grab their attention. It’s a good way to encourage them to click through to your email content. In your emails make sure that you offer something of value. It can be anything from a special discount, important news, or an interesting article. If your emails don’t offer anything many customers may ‘unsubscribe’. The holiday season is a great reason to get in touch with your customer base. Whether you want to wish everyone a safe holiday season or update your customers with new products. Now is the time to do it. Many customers will become interested in car-dealerships through word-of-mouth recommendations or advertisements. This is why it is so important to keep people engaged with your dealership. If they care about your company, there is a higher chance that they will be returning customers. Even better, they might recommend the dealership to a friend. The Christmas season is very competitive in the retail industry. You have to be prepared to deliver exceptional customer service. This is why you should have a memorable media campaign. Through email marketing, you can develop a personal relationship with your customers. These are just some of the ways you can use the holidays to boost your sales. Give your dealership a marketing facelift!